Already for a few years in a row some nice windsurf events were organized at St. Joris Bay, even including the IFCA world championships slalom in 2011! St. Joris Bay is a great place to windsurf with a great atmosphere on the beach and spectacular conditions on the water. That’s why windsurfing is part of the Endless Summer Sports Festival. This year’s competition will consist of a slalom and a freestyle competition. In the morning we will have slalom races and in the afternoon the freestyle windsurfers will rule the water. 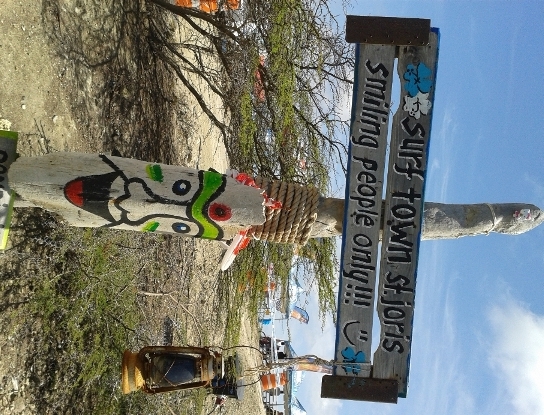 Especially for the visitors this will be one of the eye catchers as the windsurfers will do some nice jumps right in front of them. The competition will be a race for every windsurfer, so it doesn’t matter if you just started racing! 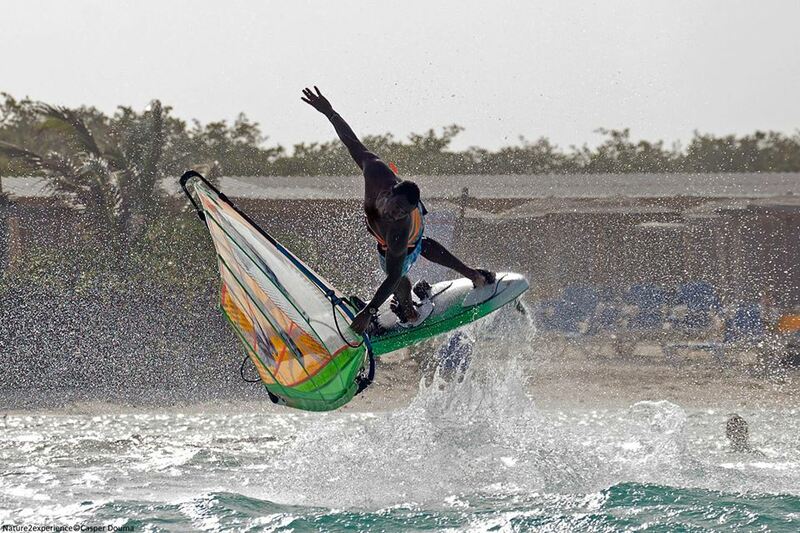 Are you curious of how windsurfing looks like at St. Joris Bay ? Check it out on the pictures and movies page ! Look out for our preliminary program which will be uploaded here soon! If you have any questions about the race, don’t hesitate to send us an email here .